In a bid to provide high-speed wireless services in crowded cities, Facebook has partnered with chipmaker Qualcomm to develop its Terragraph WiFi technology. The technology, which was first unveiled back in 2016, is a millimeter-wavelength, 60GHz wireless system which can transmit internet through buildings in urban areas. According to a recent report from Engadget, Qualcomm will be incorporating the technology in its upcoming chipsets, which will allow manufacturers to build 60GHz broadcast equipment. The companies plan to start running trials for the Terragraph system by mid-2019. 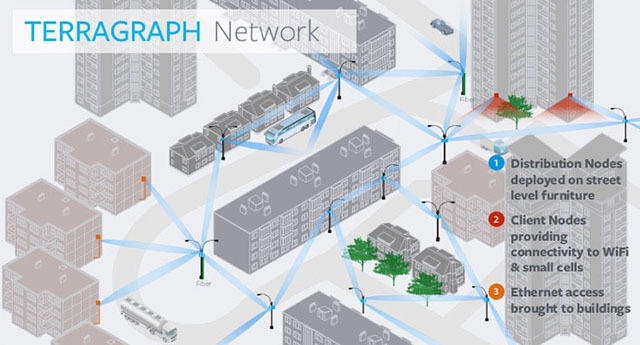 “With Terragraph, our goal is to enable people living in urban areas to access high-quality connectivity that can help create new opportunities and strengthen communities”. The Terragraph technology has been based on the 802.11ay WLAN standard, which makes use of the 60GHz frequency and offers transmission rates of up to 20-40 Gbps over 300-500 meters. Qualcomm and Facebook have further tweaked the technology with enhancements like massive antenna arrays, channel bonding, time synchronized notes and TDMA protocols, to allow the signal to go through urban obstacles and reduce the upfront costs. As of now, the companies haven’t confirmed where the trials will be held, although Facebook had previously revealed that it would test the Terragraph technology in San Jose. 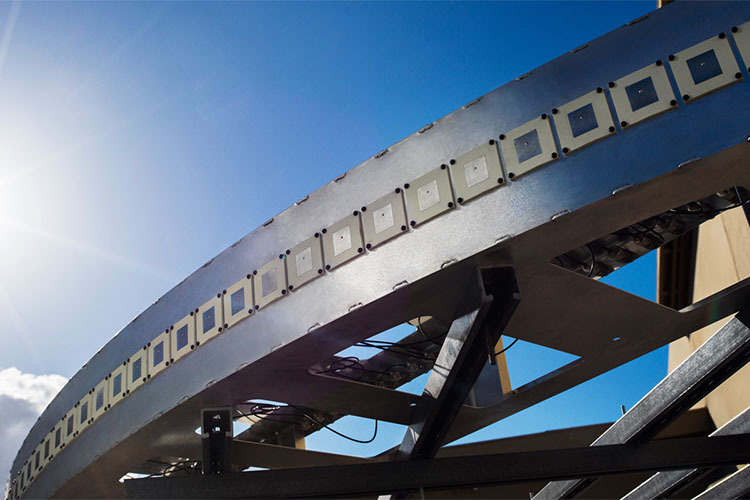 Facebook is also reportedly developing the Antenna Radio Integration for Efficiency in Spectrum (ARIES) system which is capable of broadcasting signals over longer distances in less-dense rural regions.